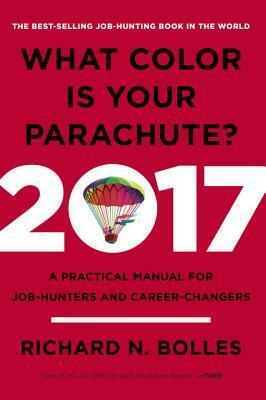 From Goodreads ~ In today's challenging job-market, the time-tested advice of "What Color Is Your Parachute?" is needed more than ever. Recent grads facing a tough economic landscape, workers laid off mid-career, and people searching for an inspiring work-life change all look to career guru Richard N. Bolles for support, encouragement, and advice on which job-hunt strategies work - and which don't. This revised and updated edition combines classic elements like the famed Flower Exercise with updated tips on social media and search tactics. Bolles demystifies the entire job-search process, from resumes to interviewing to networking, expertly guiding job-hunters toward their dream job. Since the so-called recession of 2008, things have changed. What used to work in job hunting doesn't work anymore. The length of the average job hunt has increased, the length of time the average job lasts has decreased, the way jobs are done is changing, and not surprising that job hunting has move more and more online. This book is a handy reference if you are out of work, trying to find a new career, trying to figure out what you want to do next, thinking about starting your own business and more. 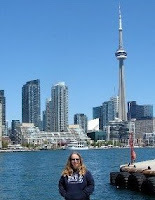 There is lot of advice, procedures, quizzes, and websites to guide you. One thing I found odd was the appendix about finding your mission and the heavy emphasis on God and religion. The author is a Christian and that's fine but I didn't think expressing his religious beliefs was appropriate so I skipped this chapter.